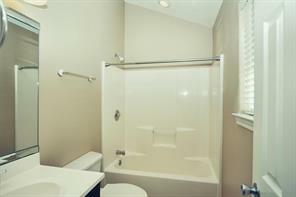 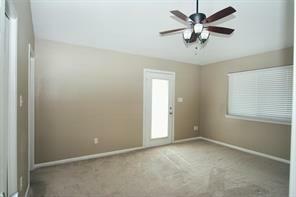 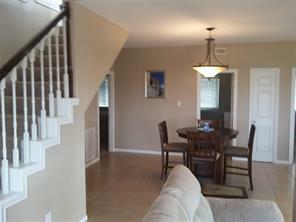 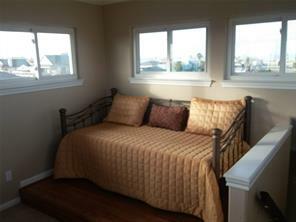 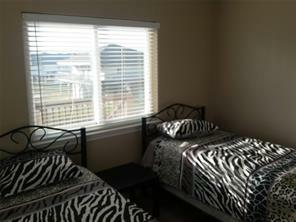 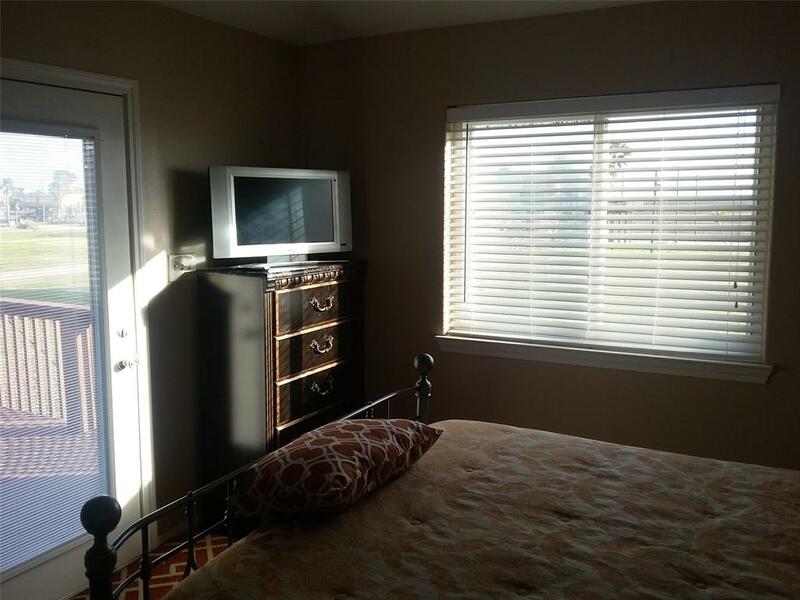 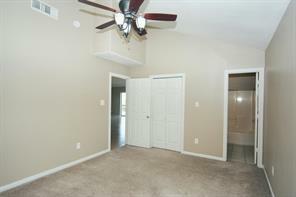 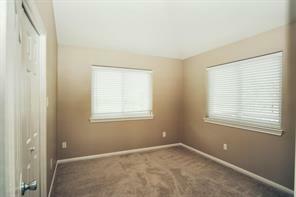 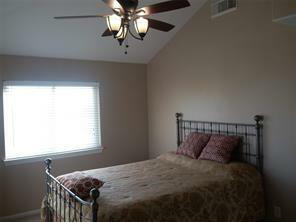 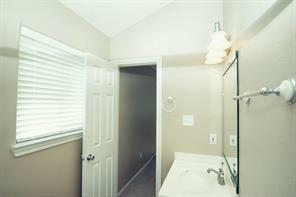 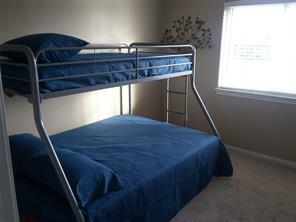 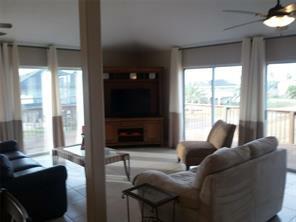 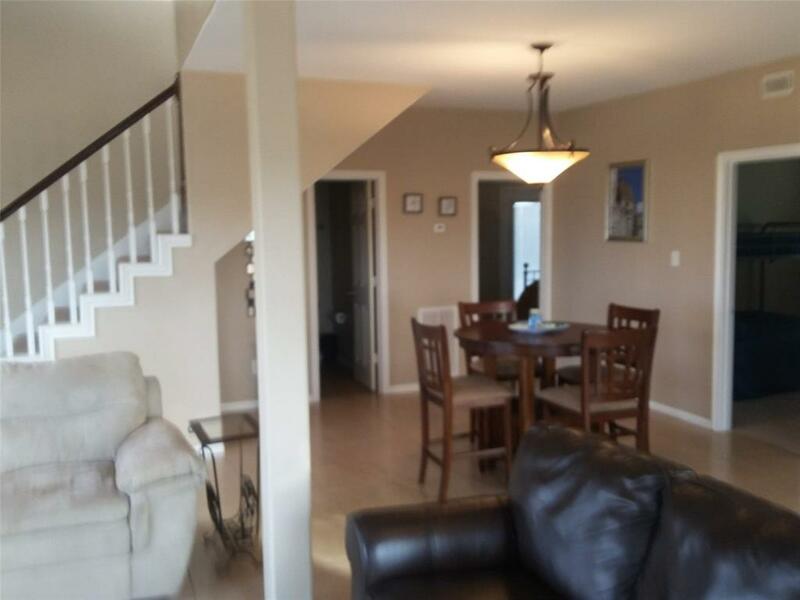 Pristine and well-spaced 3/2/1 Treasure Island furnished- home w/ a flex/bonus room! 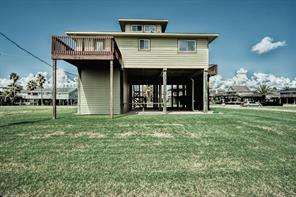 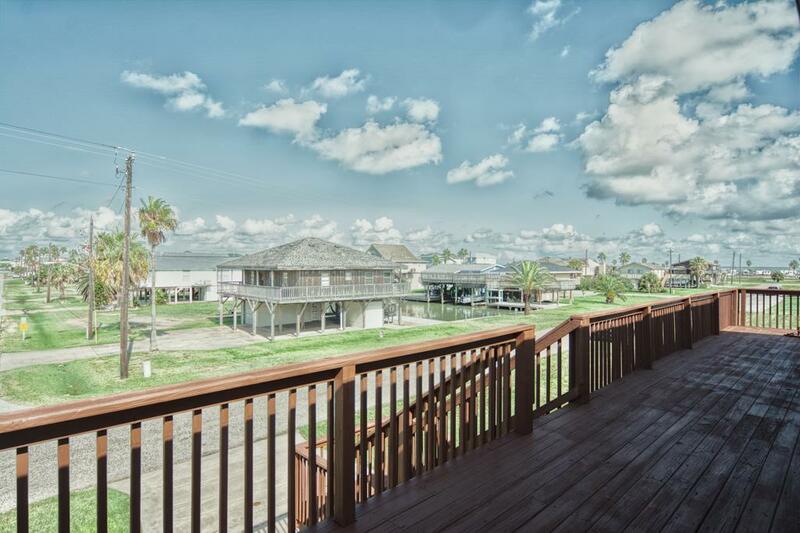 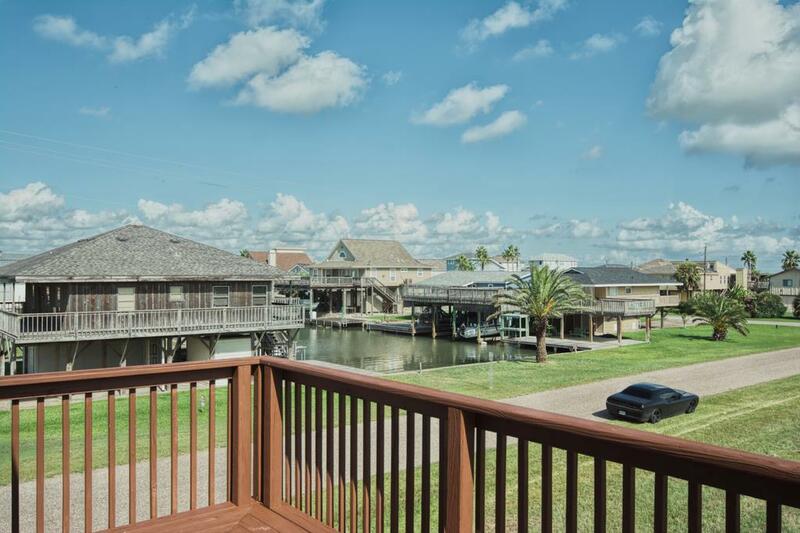 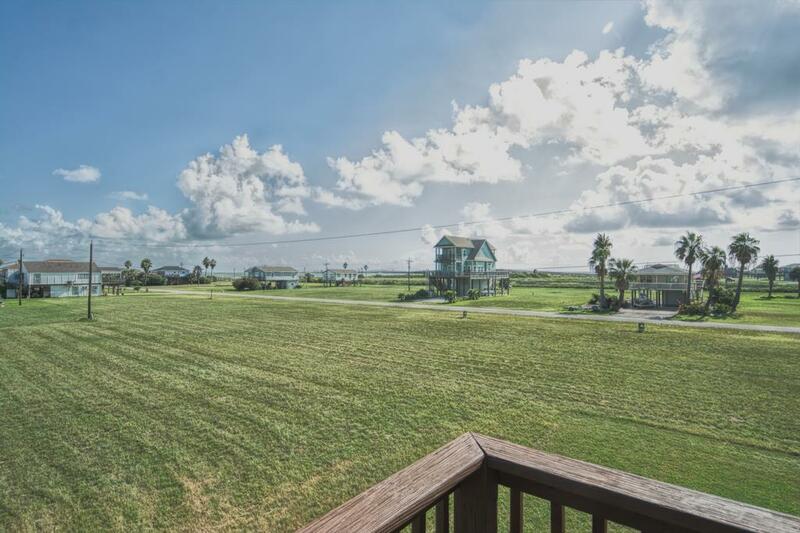 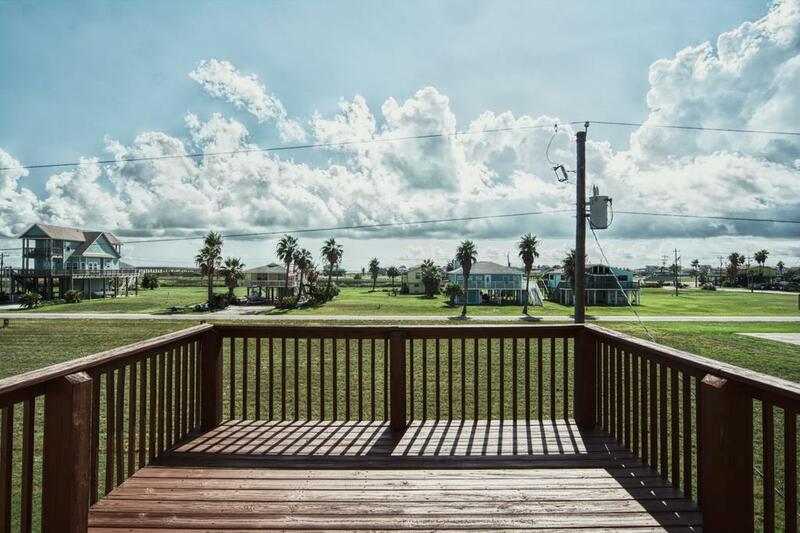 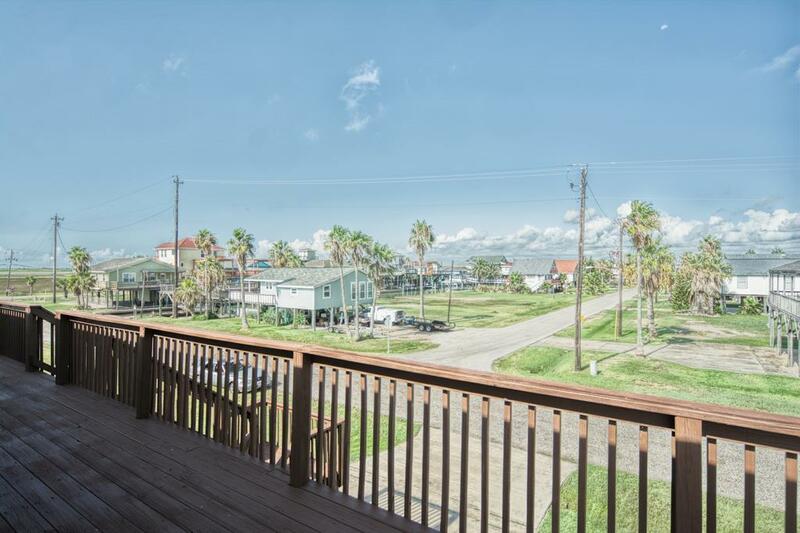 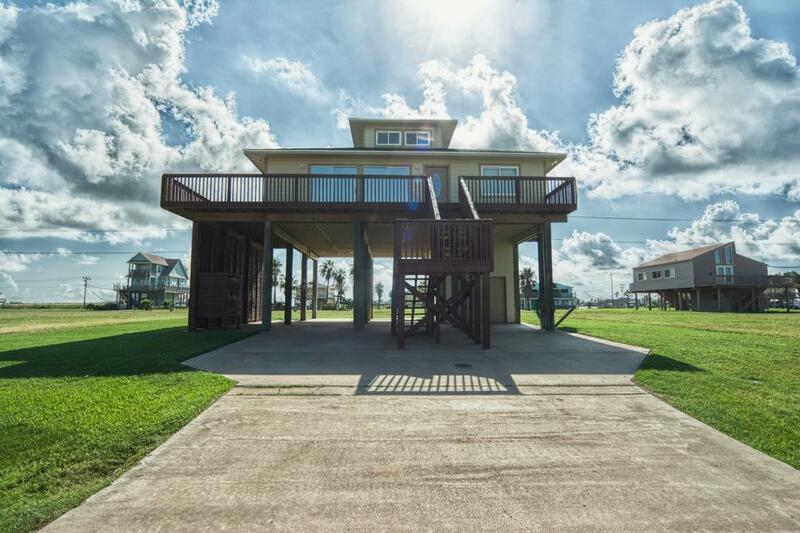 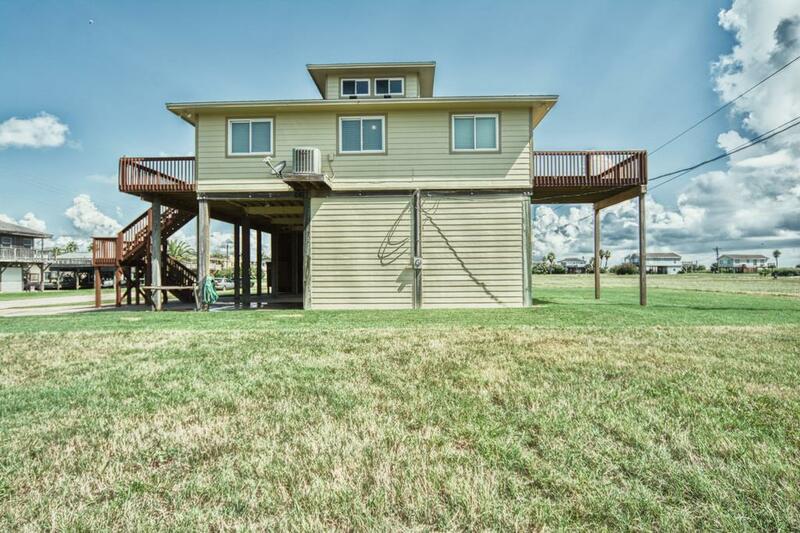 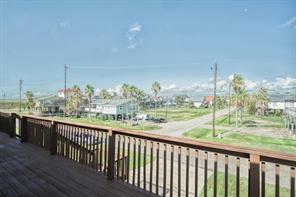 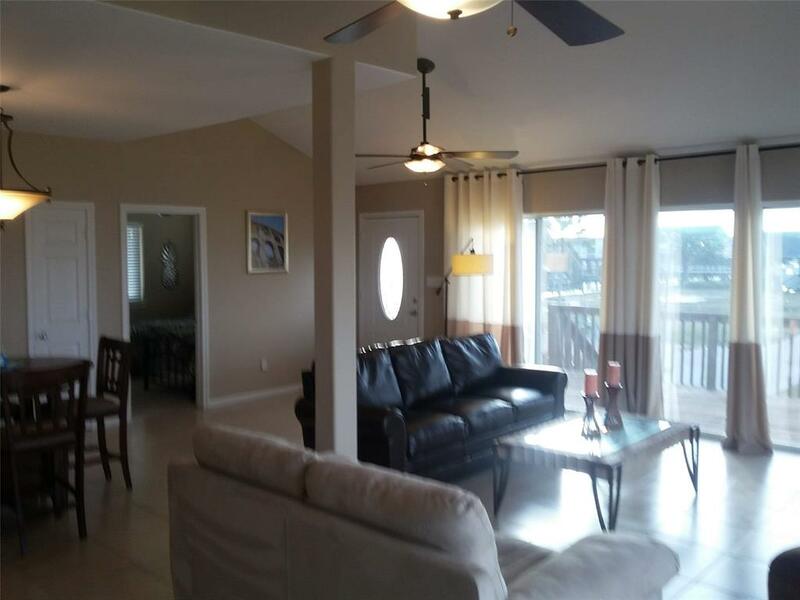 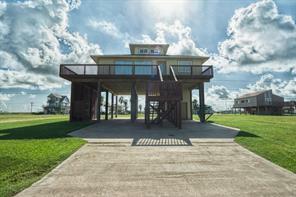 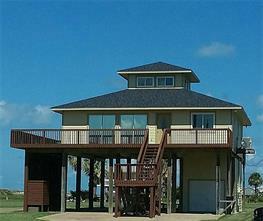 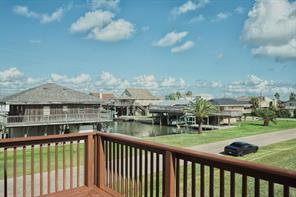 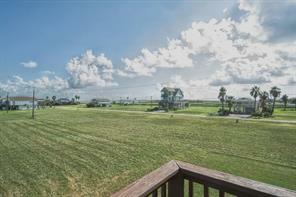 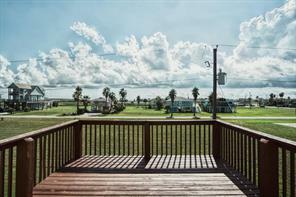 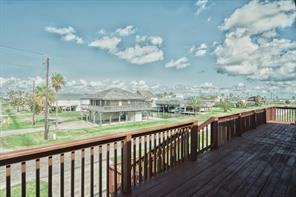 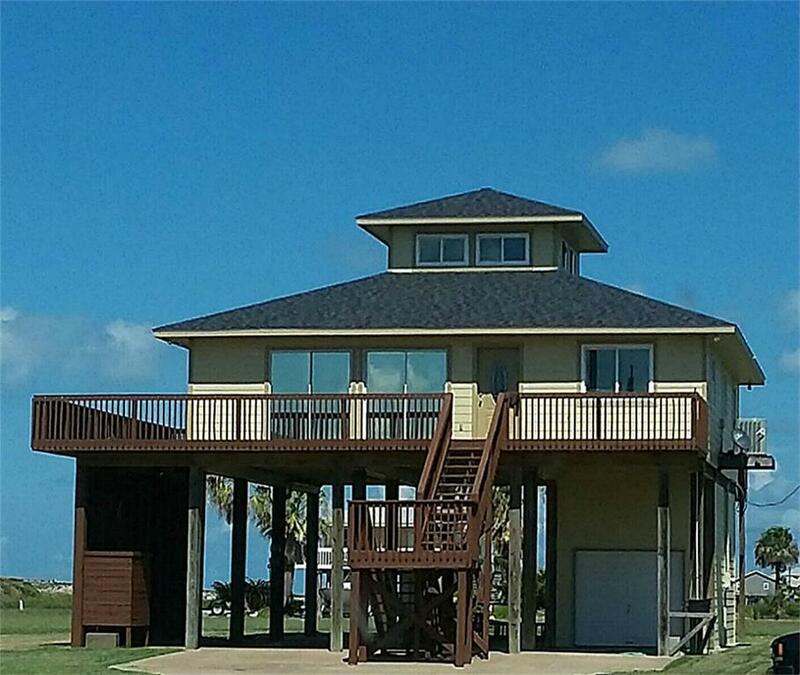 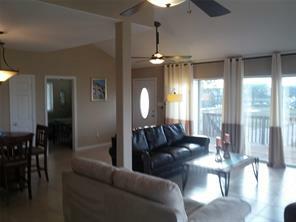 Relaxing views of the Gulf & Bay via front, rear & side decks. 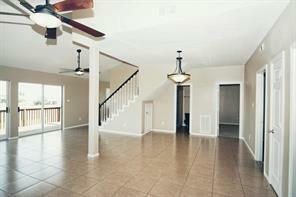 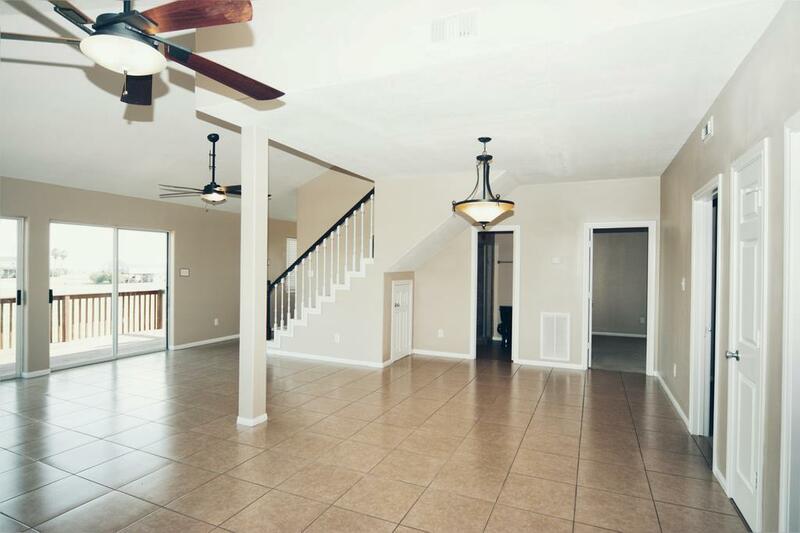 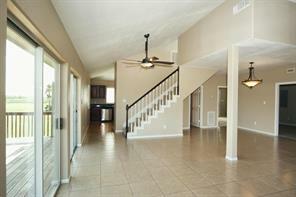 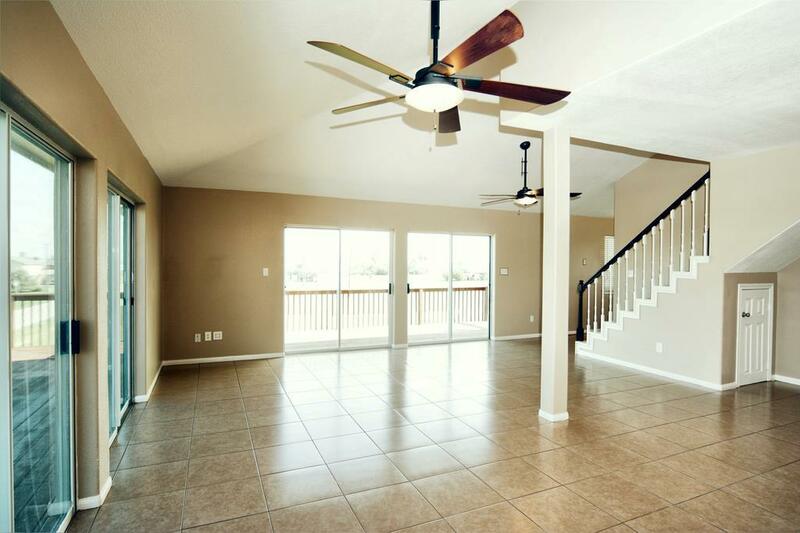 Great floor plan w/ appealing & easy-to-maintain hard surface flooring in the living & kitchen. 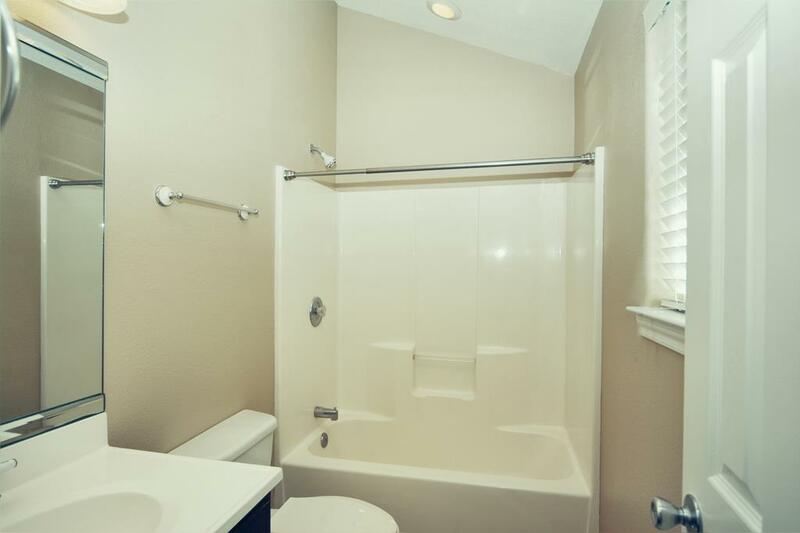 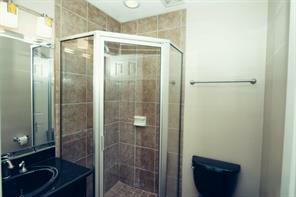 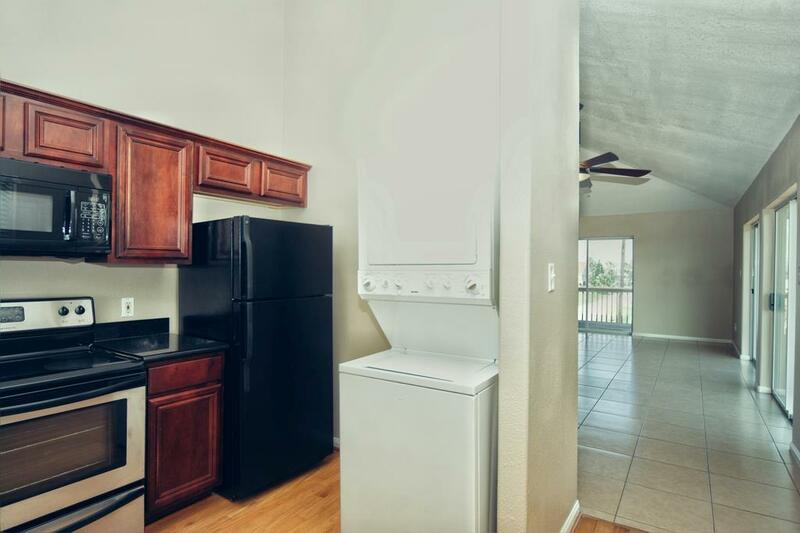 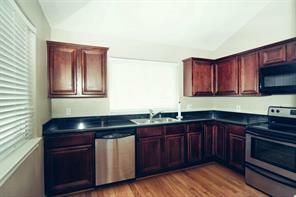 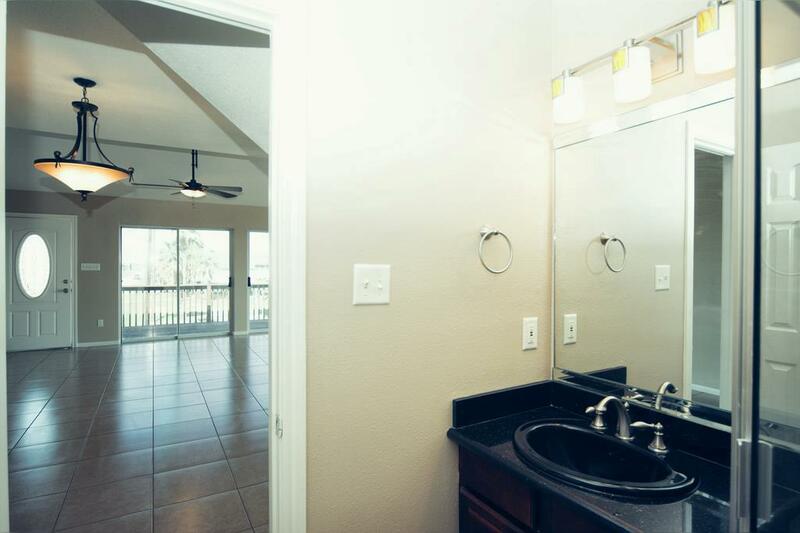 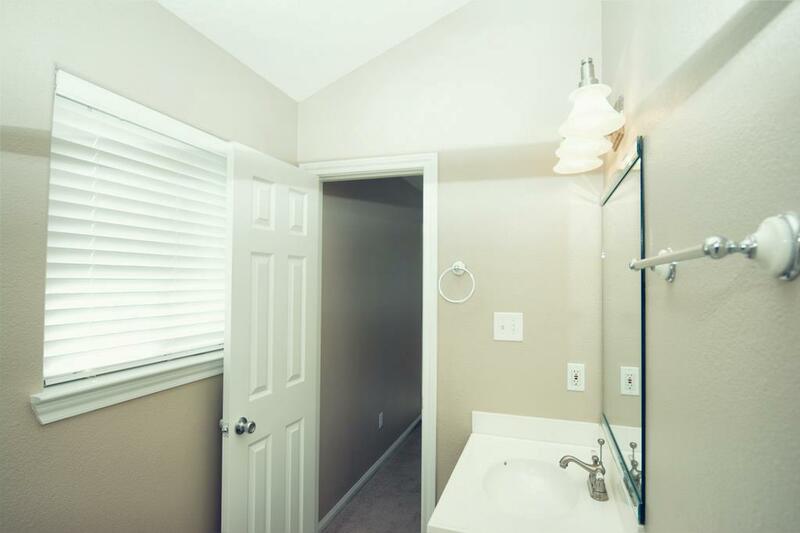 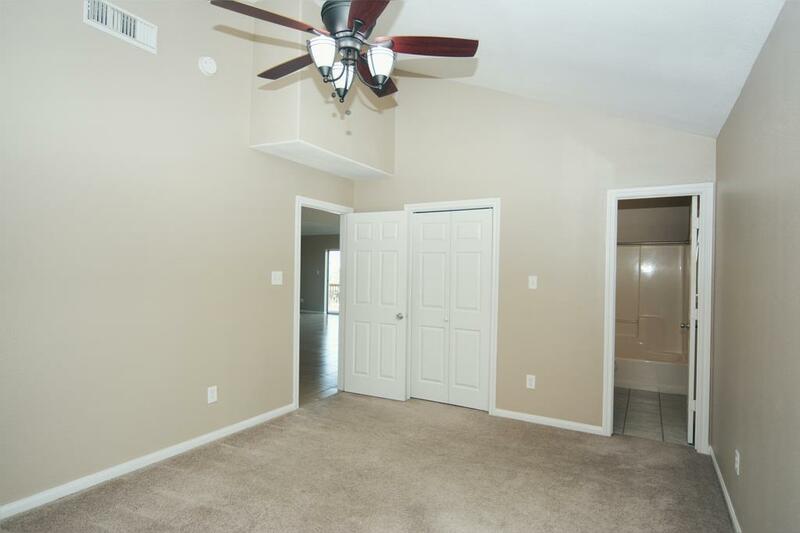 Kitchen features granite counters & refrigerator, washer & dryer are included! 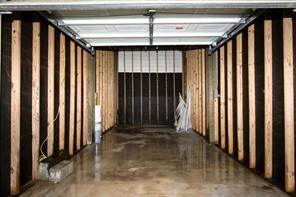 Large storage garage that can fit 2 golf carts or a car. 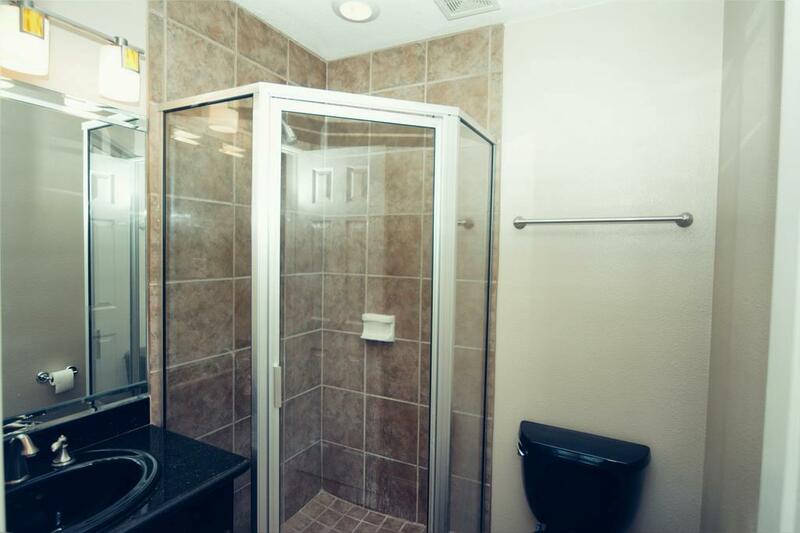 Outdoor shower & cleaning table. 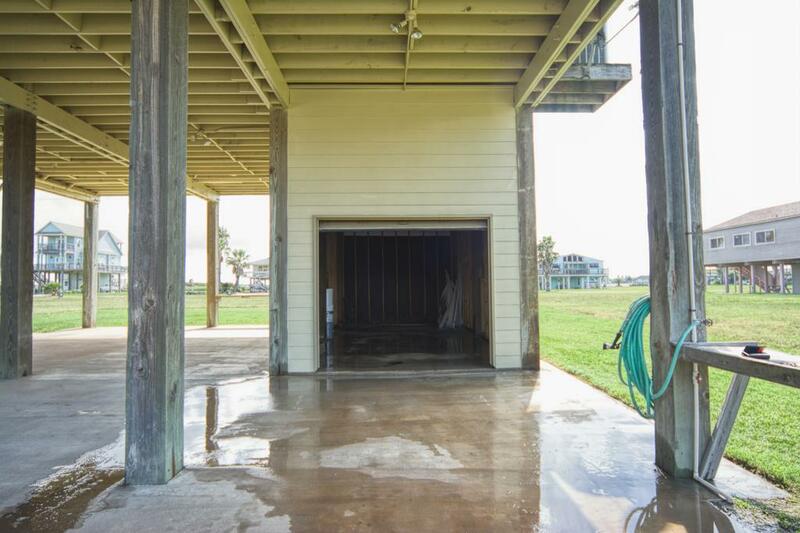 Extra parking under home for boat/cars. 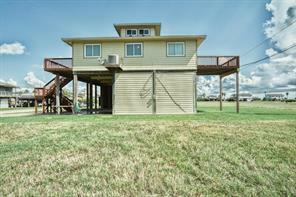 Perfect primary residence or vacation home! 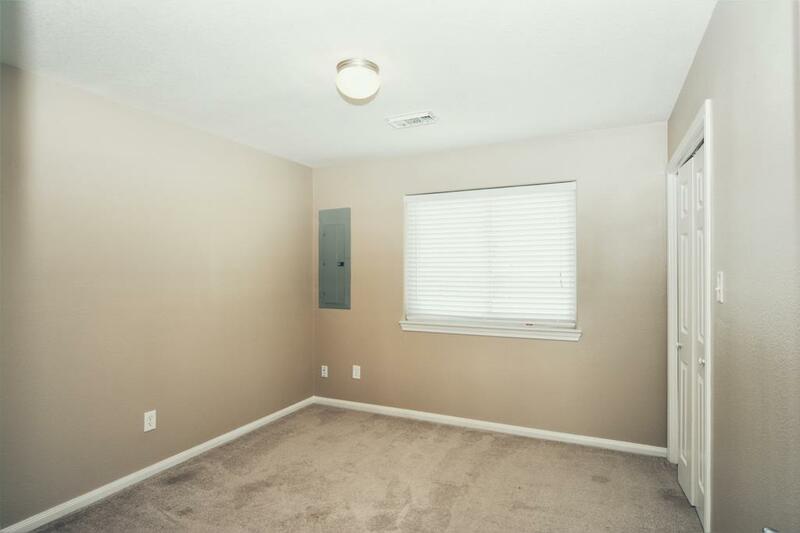 Furniture can be included.